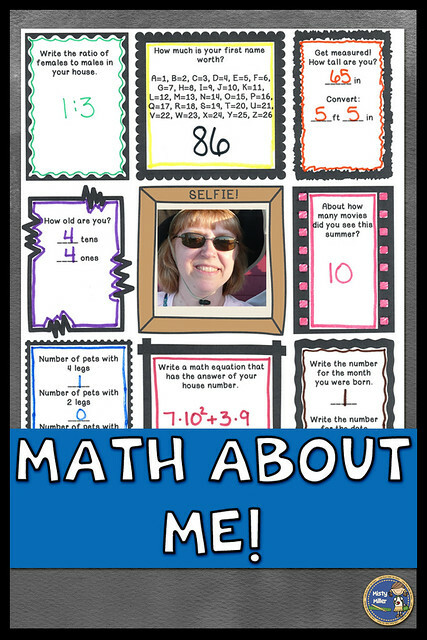 Start your year by having students create "Math About Me" posters. 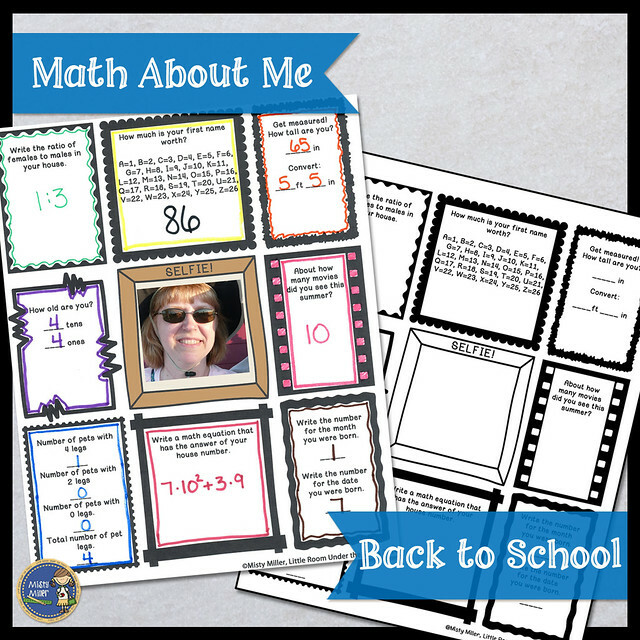 These are a great way to have students "see" that there is math in their lives. 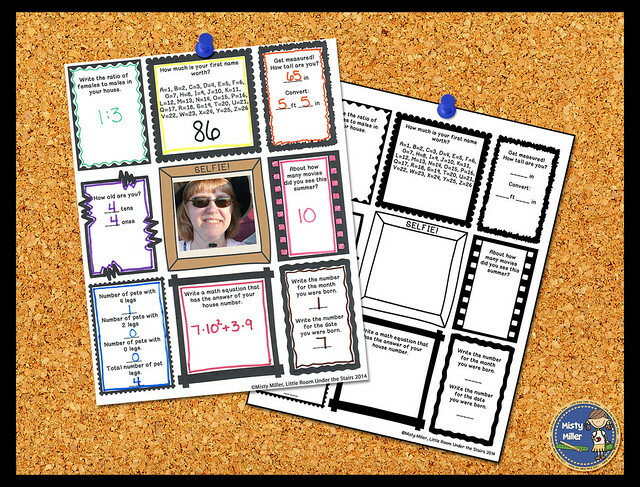 ✰ You can have students create their own math situations with or without pictures. 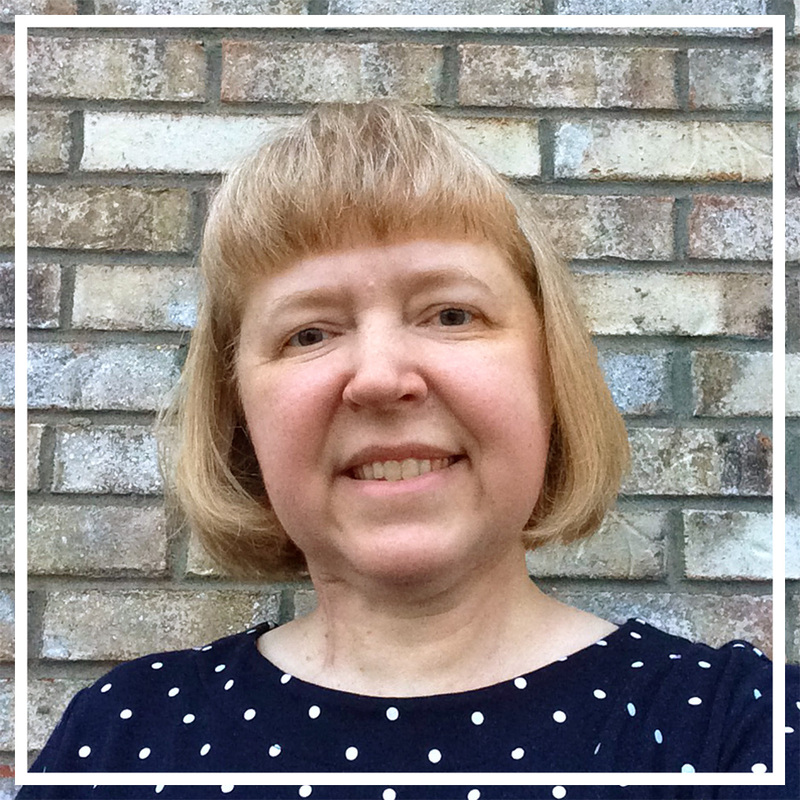 Here's the one I created. 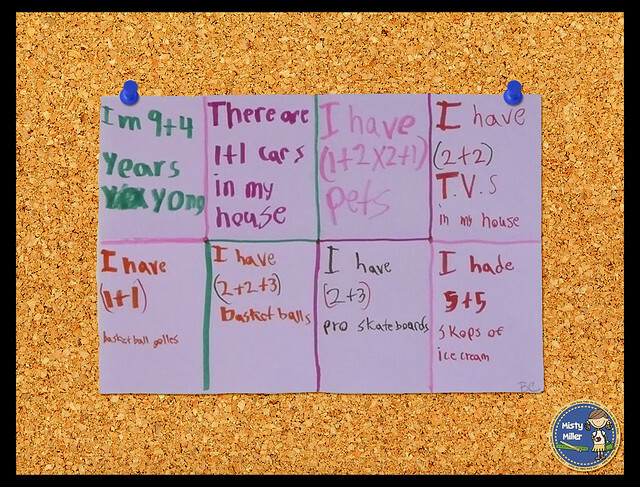 The kids had a hard time thinking about numbers in their life, but it was a great activity to get them thinking about numbers. 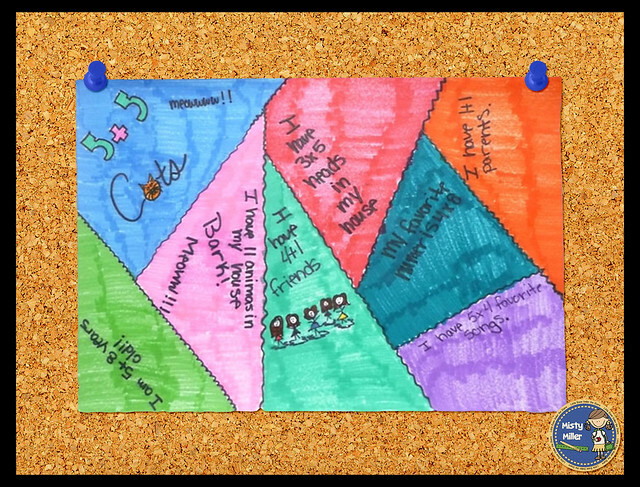 ✰ You can also give them a template to fill out. This is great for those who struggle to come up with ideas. 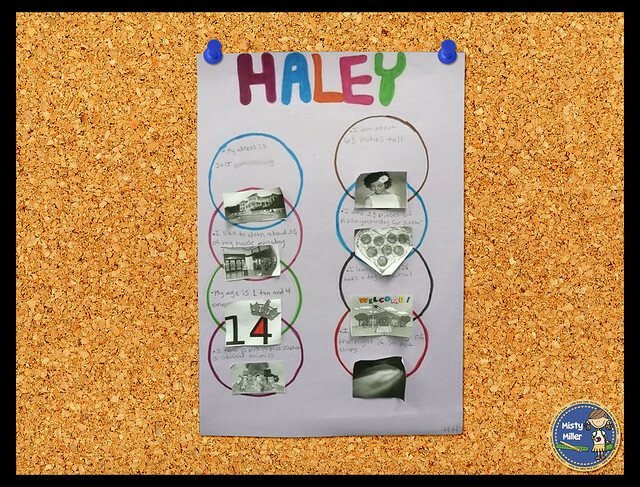 Here's a free template that you can use with your students. Click here or on the image below. 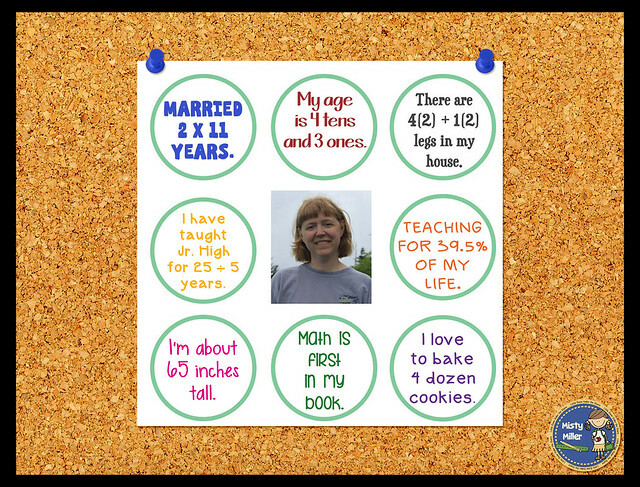 ✰ Do you do an All About Me activity with your students? Comment below to let me know! 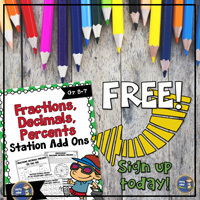 ✰ Looking for more tips and ideas for your math classroom? 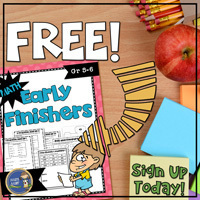 You can sign up for my newsletter and get tips, ideas, and freebies right in your inbox.